American Legion Post #155 of Crystal River will be celebrating the American Legion’s 100th Anniversary with a “Vets Invade the Canyon” Music Fest on Friday, January 18th and Saturday, January 19th, 2019 at the Rock Crusher Canyon Pavilion. 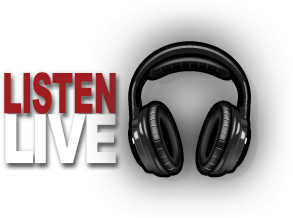 FRIDAY NIGHT 1/18/19 CONCERT features Sister Hazel, Scooter Brown Band and Letters from Home. 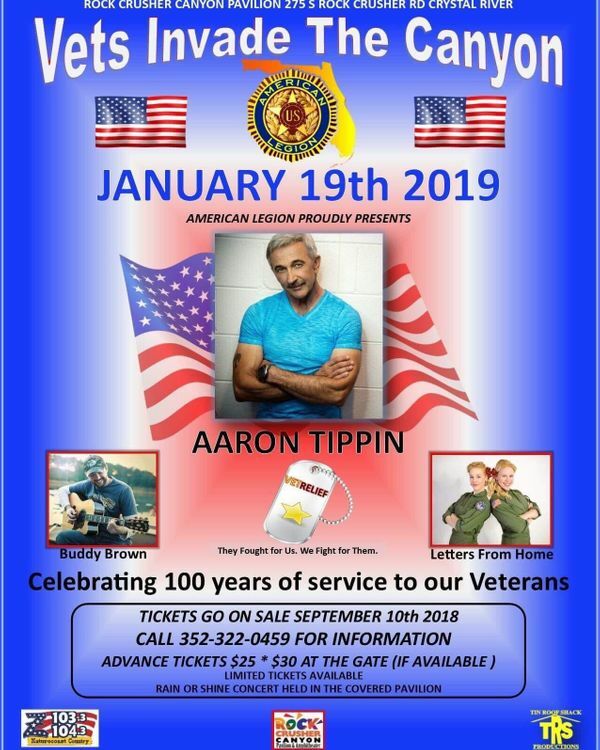 SATURDAY NIGHT 1/19/19 CONCERT features Aaron Tippin, Buddy Brown and Letters From Home. Advance Tickets $25 ~ $30 at the Gate (if available) Tickets are limited.